Applicants will be required to sign a Crime Free and Medical Marijuana Addendum, and will be held to all conditions stated. Applicants must provide verifiable proof of current income for up to 6 consecutive months.  Applicants combined income must equal up to 3 times the monthly rent. Bankruptcies must be discharged for at least 1 year. Guarantors must have verifiable proof of current income equal to 5 times the monthly rent amount.